Who’s ready for a lightning round!? This week we answer the questions no one else dares to ask! What lesser-known online niche show should you watch? If you had to permanently kill a character at Marvel and DC, who would it be, and why? What non-Batman, non-Superman comic story would you adapt for an animated movie, and who would you cast? What characters would merge in a 2019 version of Amalgam Comics? And what OTHER character would you give the Spider-Verse treatment to? …I mean, those are great questions, but listen to what WE’D do! 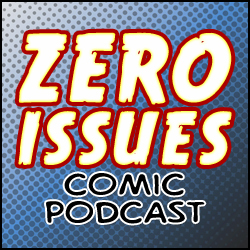 A weekly podcast series hosted by three bald indie comic artists. Join us as we discuss, analyze, and obsess over comic books and all things pop culture over a few beers. Hosts: Bry Kotyk, Kyle Lees & Merk. 2016-Now: Produced by Kyle, Merk, and Bry equally! Listen, we're all great. Zero Issues theme by Ocean City Defender & Merk! 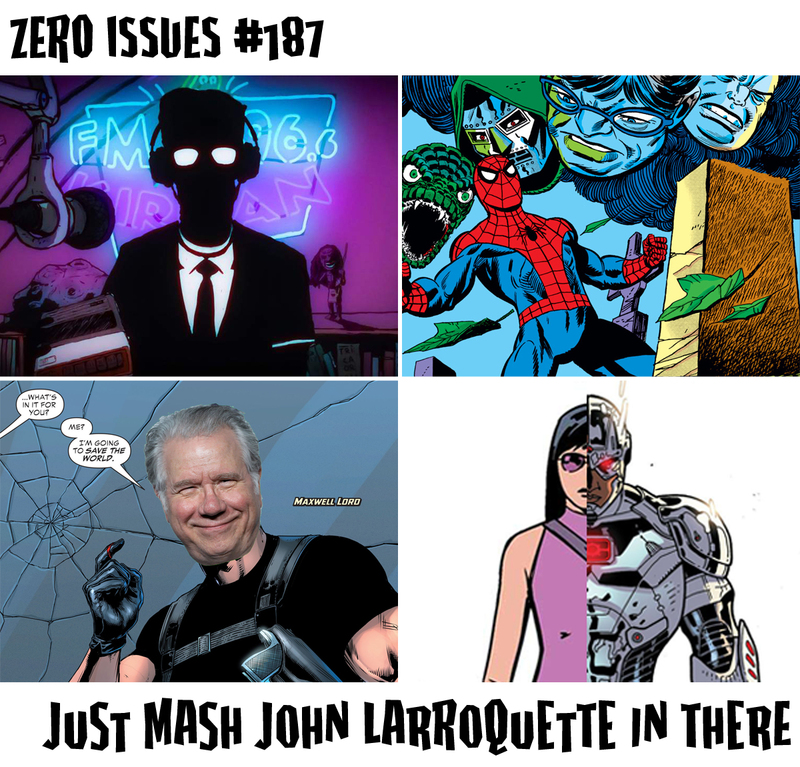 © 2014-2019 Zero Issues Comic Podcast. All rights reserved.